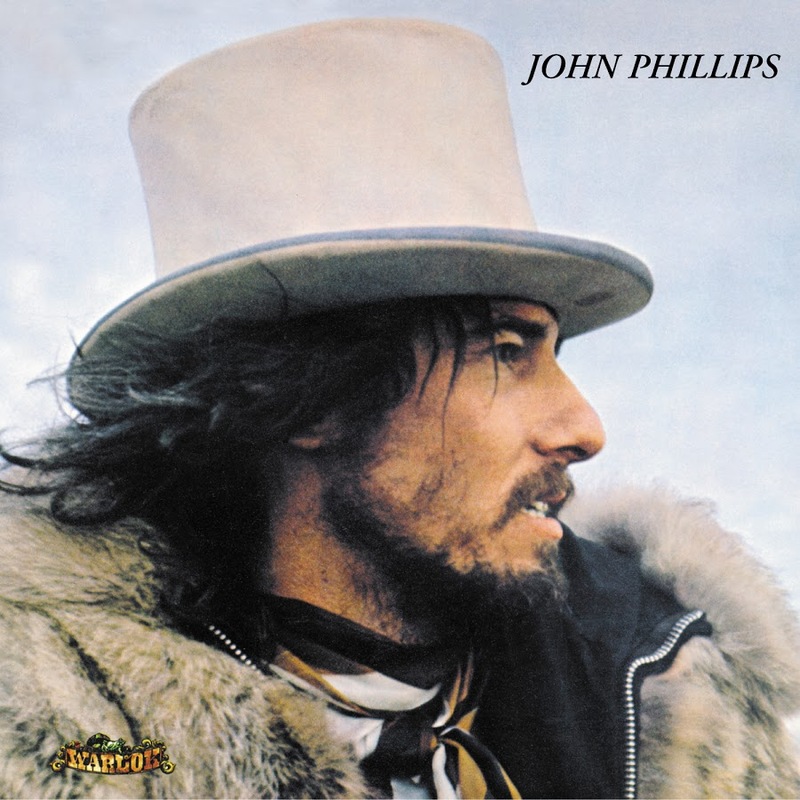 John Phillips (John, the Wolf King of L.A.) is the first solo recording by the Mamas & the Papas leader John Phillips. All songs were Phillips originals, dealing mostly with recent events in Phillips’ life, including references to his new girlfriend Geneviève Waïte and longtime friend Ann Marshall (“April Anne”). The backing musicians included members of Wrecking Crew. Today the album receives favourable reviews from fans and critics alike. The album was selected as one of ShortList’s 50 Coolest Albums Ever. As Phillips was the backing singer in the Mamas and the Papas, with the other three serving as lead singers, the album mix tends to de-emphasize his lead vocals. The single “Mississippi” reached the US Billboard top 40. Phillips and the other members of the Mamas & the Papas were threatened with a lawsuit just as the album was released, discouraging the label from promoting the album. In 1969, John Phillips was moving past The Mamas and The Papas, and assembled a collection of songs at his home studio that would eventually become his first solo album, and the only one to be released during his lifetime. It is a album reflective of the changing era, and the ever-changing composer and arranger. The album was produced by Lou Adler, who also produced all of The Mamas and The Papas’ recordings, as well as Carole King’s Tapestry and The Rocky Horror Picture Show. Playing on the album are many of the session musicians who contributed to the success of The Mamas and The Papas, Elvis Presley and Ricky Nelson, as well as countless other recordings in the ’60s and ’70s, and whom John dubbed the greatest players in the world (including Hal Blaine, Larry Knechtel, Joe Osborn, James Burton, Buddy Emmons and Red Rhodes). This expanded and completely re-mastered edition features eight previously unreleased bonus tracks, all recorded during the original sessions for the album. This classic album was unavailable in the U.S. for over 36 years.